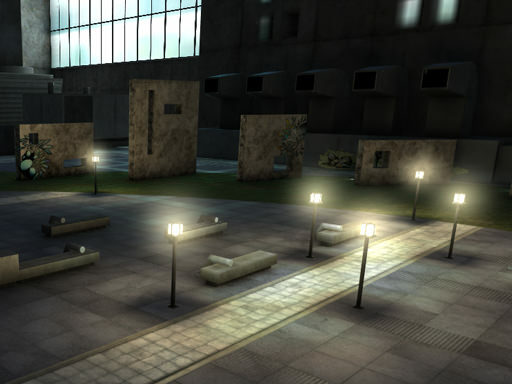 A volume_light_base material is used to create visible spheres of light around Omni light sources. It is applied to the Volume Sphere objects. 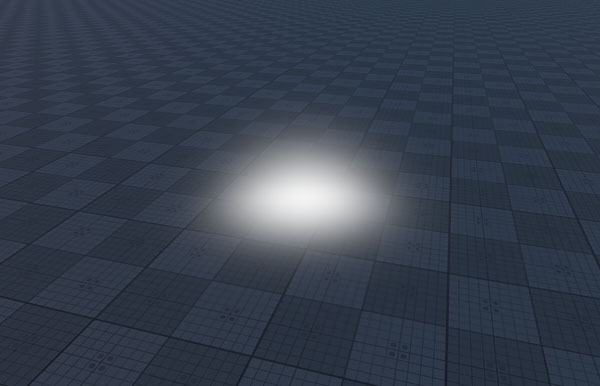 The volume_light_base material can be assigned to a sphere only: the volume sphere cannot be of an ellipsoid shape. 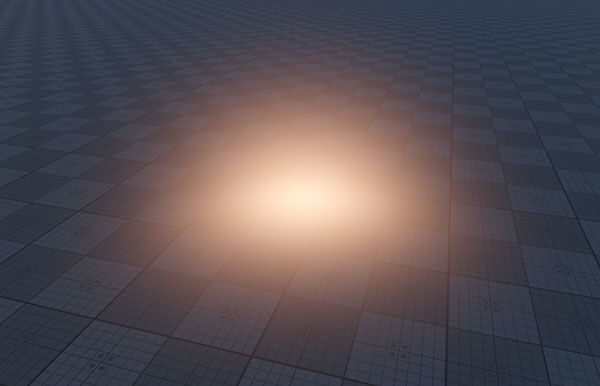 That is why the volume sphere with the volume_light_base material assigned is rendered based on the X axis Radius value. If its radii along Y or Z axes are smaller, the object is cut along them. A color picker to choose the color of the light sphere. Specifies if the light density falls off to the edges of the volume sphere. By the value of 1, light is distributed evenly within the volume sphere. If a higher value is set, the light density is decreased at the edges of the volume sphere and increased in its center. A coefficient to scale the density of the light. 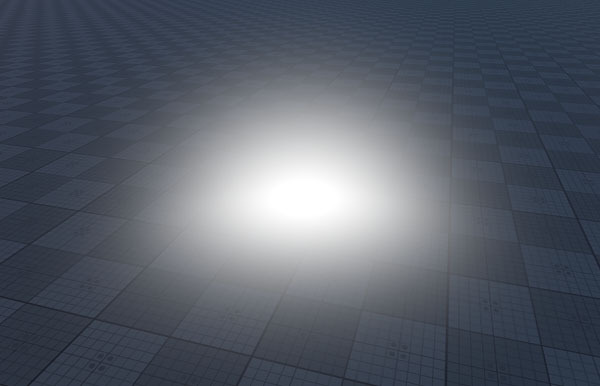 This value affects visibility of objects inside the light sphere.